MBDA embarked on ‘Concept Vision’ program as a long-term initiative to ‘unlock creativity and innovation among the company’s personnel’. The project is aiming to introduce a ‘concept weapon’, much like ‘concept cars’ are presented by leading auto manufacturers. 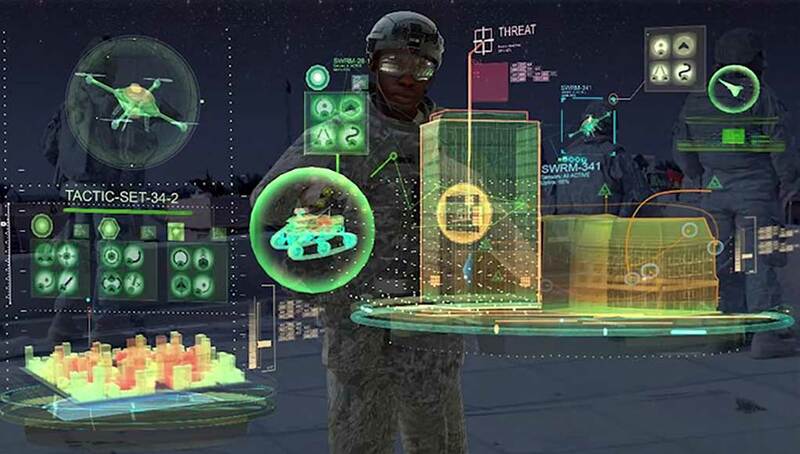 The process involved examination of different ideas presented by MBDA employees, to meet the projected needs and requirements of the future warfighter, based on forward looking technological forecast for the next 20 years. The teams interviewed European soldiers to identify issues encountered with current capabilities. Different systems were explored on virtual test beds and interface models allowing functionality and operator interactions to be explored. The process enabled MBDA’s designers to leap over current obstacles, exploiting new and emerging technologies from MBDA’s extensive internal and collaborative R&D Base. Part of these designs went through rapid prototyping into the conceptual models presented at MBDA’s pavilion at the Farnborough Airshow 2010. 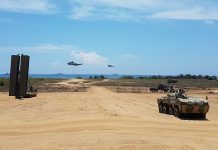 MBDA ‘Concept Vision’ team designed these new weapons to be operated as ‘stand alone’ systems or as part of a coherent, integrated network dubbed ‘CVS101’, empowering future fighting units with advanced capabilities. The entire system was designed for dismounted operations, increasing lethality, accuracy and operational flexibility by introducing indirect (non line of sight) engagement capability. The system comprises two lightweight launchers and two guided missiles designed for long and short range attack. The weapons, dubbed ‘Sniper’ and Enforcer’ will offer ‘tunable’ firepower, from non-lethal engagement to high precision, high explosive attack. 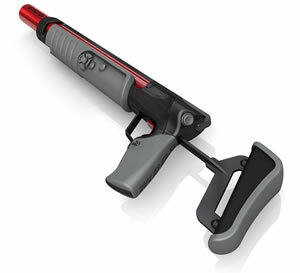 The Sniper can be used as an underslung or overslung launcher attached to the warfighter's assault rifle. Sniper could become the future 40mm diameter squad weapon. With a weight of 900 gram and length of 38 cm, the new missile will be about three times longer than today’s 40mm projectiles. It will be much more accurate and fast, flying at a speed of 450 m/sec – faster than today’s missiles. 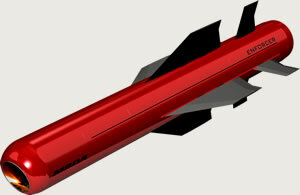 Maneuvering will be performed by a unique, miniature thrust vector method developed at MBDA. The missile will be effective at ranges of 30 – 1500 meters. The 200 gram warhead will feature ‘selectable lethality’ affecting a larger volume with fragmentation or focused lethality, minimizing collateral risk. 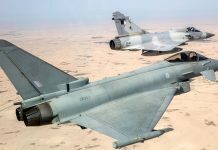 MBDA teams are planning to equip the missile with automatic target recognition, enabling the weapon to rapidly lock on targets in sight, thus minimizing the operator’s exposure to counterfire. The weapon operating the ‘Sniper’ is called ‘Shooter’ – a launcher weighing only two kilograms, optimized for low recoil, and operation in confined space, it will be provided as stand-alone weapon, attached to assault rifles or to vehicle mounted remotely operated weapon stations, as a coaxial weapon, adding precision fire capability to automatic weapons. The larger Enforcer is measured around today’s unguided shoulder launched rockets such as the SMAW, LAW or Matador. At a 80 mm diameter and 680mm in length, Enforcer will have a combat range of 2,500 m’ in direct attack or 5,500 m’ in ‘ballistic’ (mortar trajectory) mode. Similar to current shoulder fired weapons it will be designed to defeat armored vehicles, bunkers or buildings. Enforcer will have all the Sniper’s operating modes, plus several advanced features, including non-line-of-sight target engagement, steep ballistic (‘mortar’ like) trajectory, optimized for urban or woodland operations. 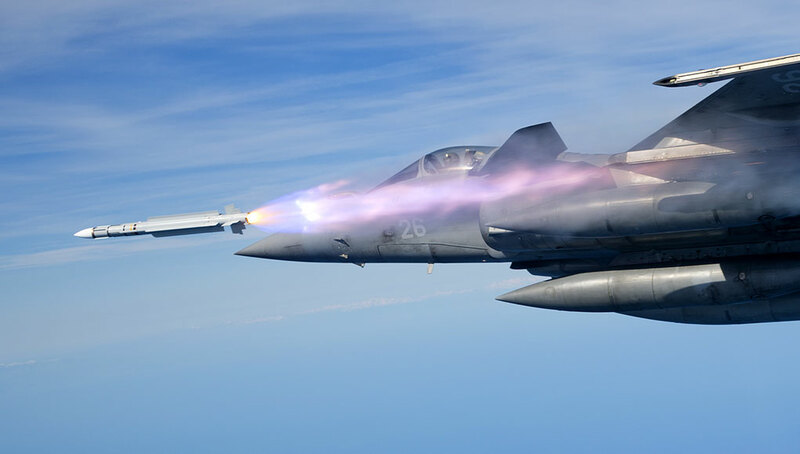 Operating in complex scenarios, it will also offer ‘retargeting’ capability, enabling the operator to redirect the missile anytime during its flight, thus avoiding excessive collateral damage. It will also be able to pursue geo-located targets without the use of GPS. The ‘multi-effect’ warhead will weigh about 1 kg. 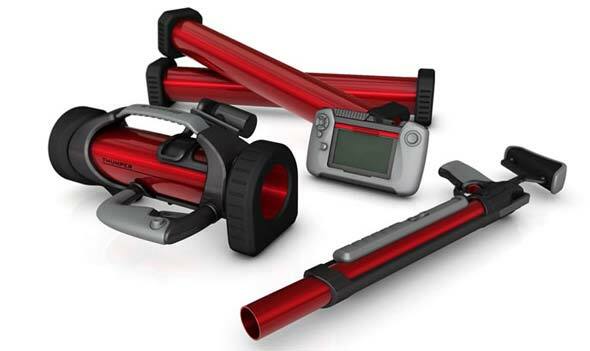 The teams operating CVS101 weapons will be equipped with ‘Spotter’ unattended sensors covering 360 degrees with infrared imagers, and acoustic sensors. The spotters will be able to operate continuously day and night, simultaneously tracking 500 objects whilst independently identifying and designating targets for the team. Spotters will enable teams to observe the scene from covert positions, while these sensors monitor their surroundings, transmitting the view to the team via datalink. 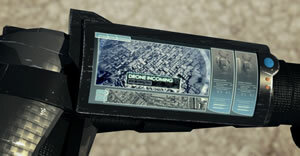 Team commanders will also be equipped with a similar sensor, packed into a hand held ‘videocam’ like ‘viewer’. 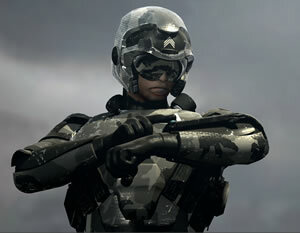 The Viewer will also be matched with the Thumper, providing a thermal weapon sight for the Enforcer missile. The use of the Viewer as stand-alone sensor will provide the team with organic target acquisition capability in situations where network support is not available. 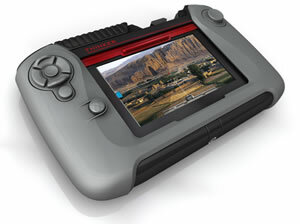 Targeting and battle management will be provided by the ‘Thinker’ – a flexible mission controller that will provide enhanced situational awareness and understanding, as well as targeting data, fusing data and images from multiple sources. This device will be a critical enabler in employing guided weapons from remote locations, engaging targets well before they get close enough for direct contact with the warfighter.